One set of the Ibarra Family: I DID IT!!!!!! 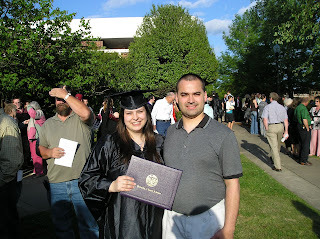 Myself with my wonderful husband who has supported me through even at times when I didn't want to do it anymore. 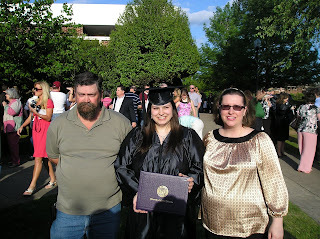 I finally graduated on May 3 from the University of Central Arkansas. We are going to have a baby!!!!!! !